To build a service that addresses the modern business needs of simplicity and transparency for shippers worldwide. At over 500 years old the international logistics industry is as old as it is large. However, many practices have not changed through the years. Large and small companies alike that wish to ship goods internationally are faced with an extremely complex and intimidating industry. Freightwalla’s mission is to build a service that addresses the modern business needs of simplicity and transparency for shippers worldwide. A mix of state-of-the-art analytics, automation and logistics technology, we want to tackle the inefficiencies involved in moving goods internationally, taking the stress out of global shipping. Freightwalla is an India based organisation that focuses on bringing increased value and transparency to international shippers by empowering them with state of the art technology and tools to better organise and monitor their logistics. The founders bring with them experience managing logistics for the largest importers & exporters in India, as well as creating world class technology applications for companies including Microsoft and Amazon. We've created the perfect marriage of technology and domain experience that is needed to transform this industry. Sasha is a passionate Managing Director and Founder of Kae Capital and Co-founder Mumbai Angels. Kae Capital is a sector agnostic fund that invests in great teams, building innovative technology solutions that address large gaps in the market. Sailesh has over 30 years of experience shaping the freight forwarding industry. 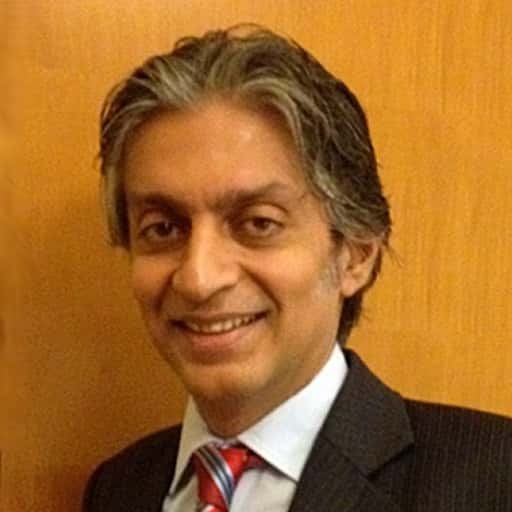 In addition to being the MD of Bhatia Shipping, he has held numerous leadership roles guiding the industry including President of the Association of Multimodal Transport Operators of India (AMTOI), Vice Chairman of the Federation of Freight Forwarders Associations in India (FFFAI), and Senior Vice Chairman of the Mumbai Custom House Agents Association (BCHA). Hubert has over 30 years experience managing all aspects of Shipping & Logistics business; Custom House Agents, Multimodal Transport Operators, Freight Forwarders & Brokers. He has also managed logistics for some of the largest corporates in India including Bajaj Auto Ltd and Reliance industries. Sunil is a management consultant specializing in growth consulting in B2B space. He has rich top management experience, including managing the P&L for a Fortune 500 U.S. Multinational Corporation for their global operations. His investment interest is primarily focused on start-ups as an angel investor and mentor. Nishesh is a strategic investor with investment interests spanning from start-ups to established companies. Besides managing the investment portfolio of his own family-office he also advises HNIs and Family offices on portfolio construction and regulatory challenges. 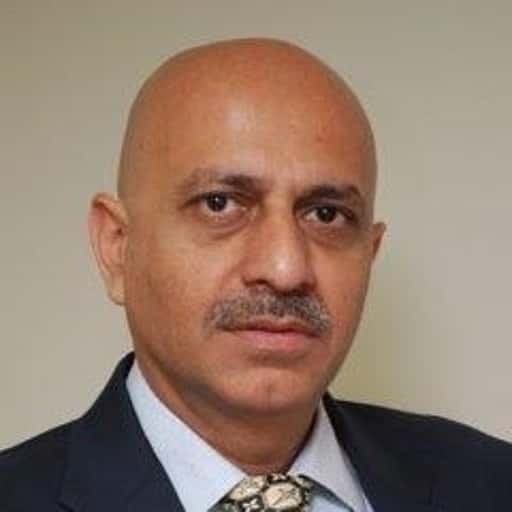 Prabir manages a Wealth Management start-up providing Portfolio Management Services to individuals and corporates, which he founded after a successful career spanning the globe for over 30 years as a top-level executive. He is an active angel investor and mentor for start-ups. We're a fast growing company always looking for enthusiatic individuals to help take our mission forward. Our team culture is all about taking ownership and finding new ways to empower our customers using technology. Think you are a fit? Send us your resume. "Freightwalla aims to revolutionize logistics"
"Top 10 APAC Logistics Solution providers 2018"
"Top 100 startups to watch"